Online banking, cash cards, debit cards etc are the most important activities that need extra care. 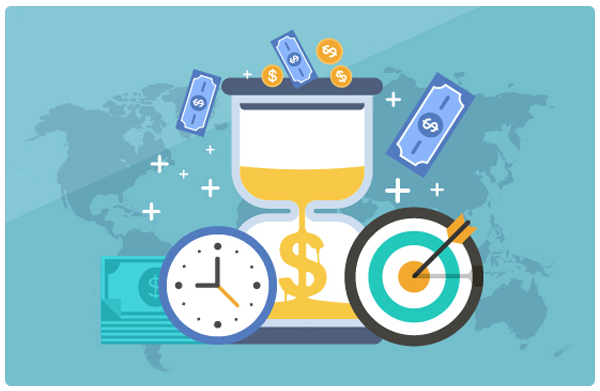 Not only for small & well established business but for the home based online marketer as well, now you can just relax and easily make payment and receive online money with our payment gateway integrations built with utmost safety and care. With the advancement in mind, Ultimez Technology not only helps client in integrating payment gateways but also guiding them about the secure and healthy transaction. Here at our platform, you will explore the most excellent and exciting experience your customer can have with our payment gateway integration services. Whether you are an owner of E-commerce store or merchant of online business, we provide the best payment gateway services with flexible prices and suitable packages. We deliver safest integration services with eminent payment gateways like Paypal, PayU India, PayTM, InstaMojo, CCAvenue, Citrus and many others. Ultimez Technology is one of the specialized web application development and Integration Company in India. We have expertise to make several applications integrated as per required as that business process as completely with constantly all over world. As application integration solution are frequently processes themselves and take long time to implement. We are expertise in integrating solutions by contrasting applications with just days without complex programming. This consist ease to use interface, drop capability and integration technology provides quick and reliable integration in results. Functionality builds influential windows integrator adopter, web integration adopter and advance integration adopter that allows to integrates any windows and web application quickly. We offer powerful and easy to use application solution with custom application, database, Java web application, Telnet, Mainframe, Excel, Email, File system, FTP and many more as per necessities of clients. Mainframe Integration allows secure, seamless integration between mainframe and other application to make you clear to expansion of resources to what processes you can integrate which gives as per expected results for clients. 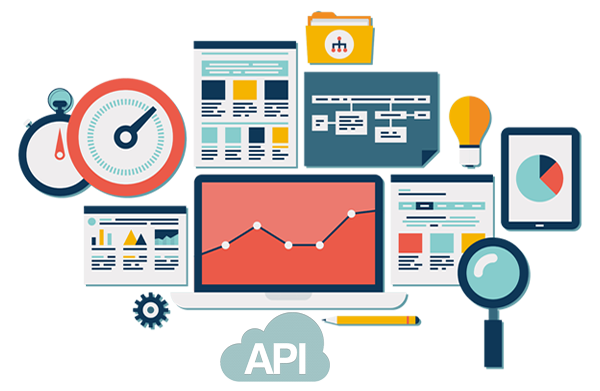 API Integration is most popular development sector in Integration, if you want to set up for travel booking start up make sure that there are many different system for different source of reservations system. With the complex terms consideration such as license, regional limits, fares etc. We will serve several best portals using advance and inventive functionality that gives what you need as per necessities. We develop by most ease applications whenever visitors come to site their get all the required applications and sub category so that they can click to required option for further processes. We provide both XML as well white label integration for clients. Integrate with ecommerce platforms expertise at Ultimez Technology. Get PayUMoney as payment associates to get enter into PayUMoney credentials for your required application options. Integrate with shopping cart development experts of Ultimez Technology. If you install shopping cart simply copy and paste PayUMoney folder into shopping cart directory, sign in to shopping cart admin panel, enter PayUMoney credentials and now you are almost ready to move on. While developing website you need to make a post request to API you can pass key and other essential variable. This consists approved and reject pngage URL, where there you can make wish to accept your user on approved and reject cases. Ultimez Technology is leading web application and Integration service provider all over world, it is moving with the aim of providing custom, scalability and constant solution for clients as per their requirements at most cost effective and timeframe components that suits every small and medium business objective. 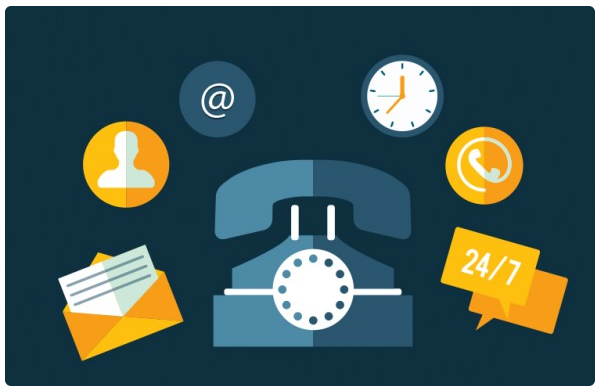 If you want to get reliable and responsive Integration solution then connect with us, always feel free to knock our platform.